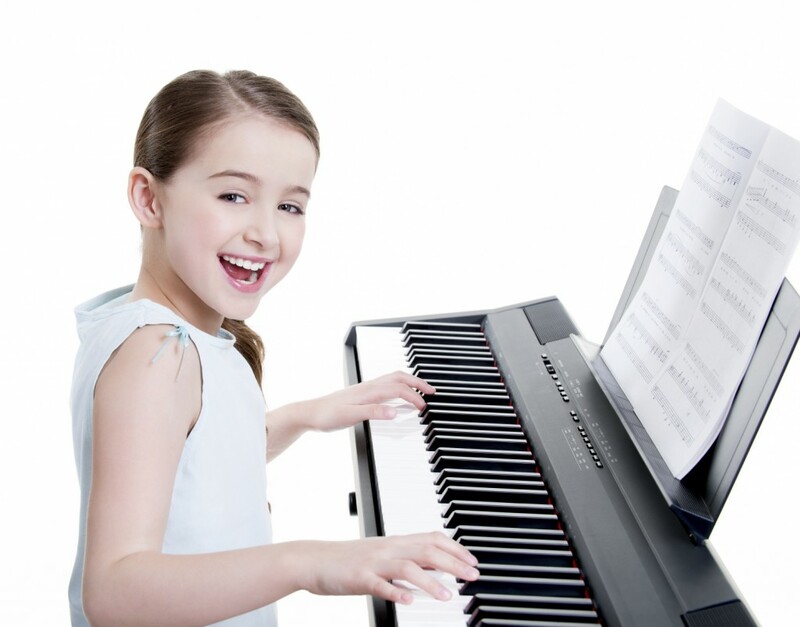 Music Makers Calgary is the perfect place for young kids, teenagers, adults and seniors to take Keyboard lessons. High qualified teachers ready to give you the best learning experience possible, respecting your own pace and ability. Get in touch to learn more and schedule your first Keyboard lesson. Develop a strong sense of harmony; remember you can easily play up to 10 different notes together. Enjoy all the benefits of playing the Keyboard. 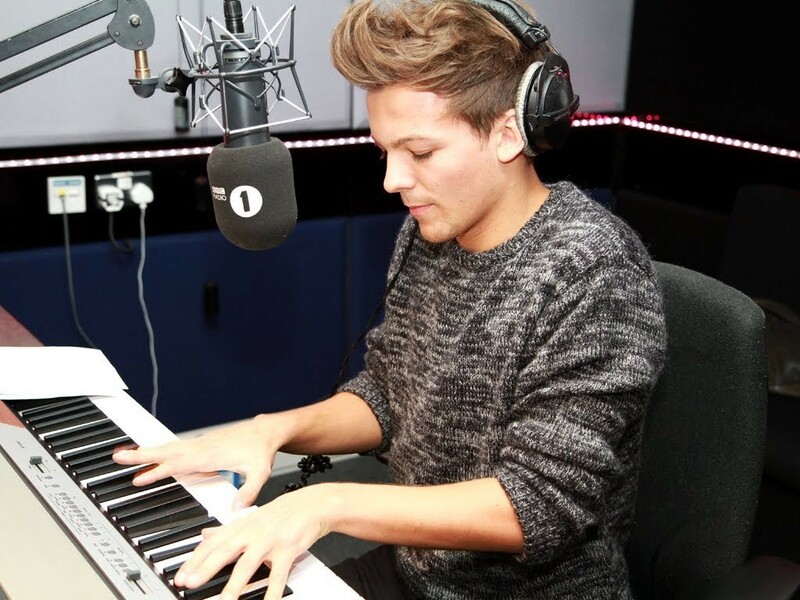 Take Keyboard Lessons with us. Designed to sound and feel like a real piano, but with extended advantages such as recording, less sensitive to the room’s climate changes, no need to tuning etc. The same as the digital piano, but adapted to stage or live band use. 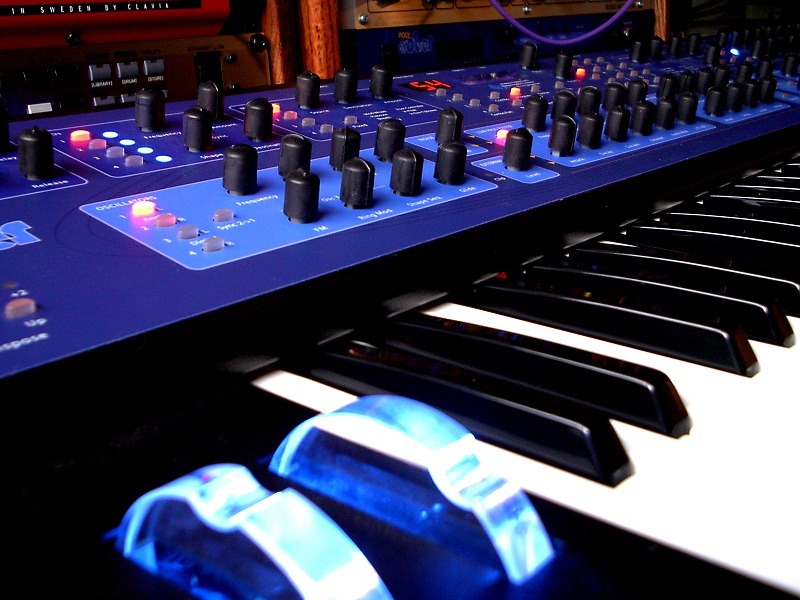 Electronic keyboards that uses various sound synthesis to produce a wide variety of sounds. Usually called one-man-band, it is used to back accompaniments and has a wide range of sounds. Often played by the left hand. Keyboard instruments go back to the 3rd century and there were a great variety of them like hydraulic, pipe organ, clavichord, pianoforte and so on. 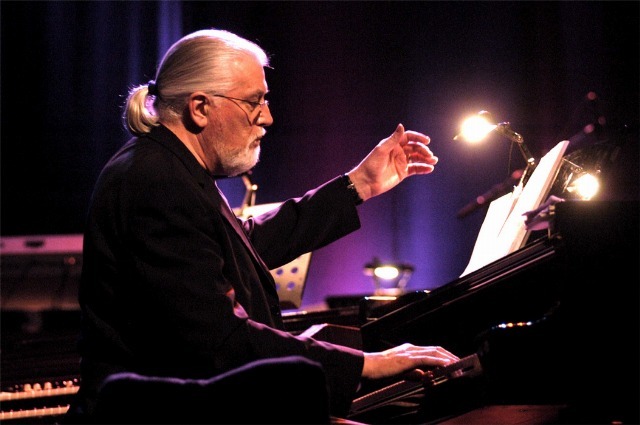 Pianoforte already had a way to control volume of the sound, after that, the next step to develop electronic keyboard was the invention of electronic sound technology. The first step was to integrate electricity into the instrument, at that time, only to enhance sound properties and sonic qualities. The telegraph was the first, in fact, to produce electronic sound by means of a electromagnet circuit’s vibration. 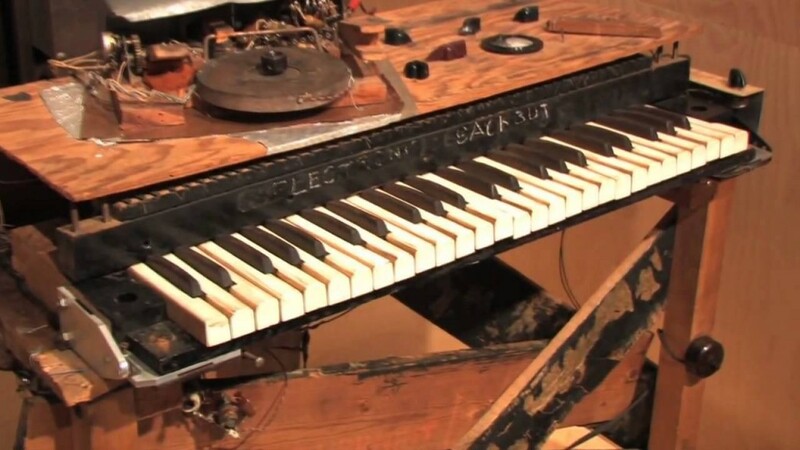 After a number of years of improvements, adjustments and tests, the first synthesizer keyboard prototype was invented in 1941 by George Jenny called Ondioline. Later, Chamberlin Music Maker and Mellotron developed it further employing mechanisms to play back recording at different speeds. In 1981 the E-mu emulator was able to digital store samples and play them back. Schedule your Keyboard Lesson now.